VALCRI provided sponsorship to the 5th European Intelligence and Security Informatics Conference EISIC 2015 in Manchester, UK (http://www.eisic.eu/). This was part of the project’s dissemination activities. 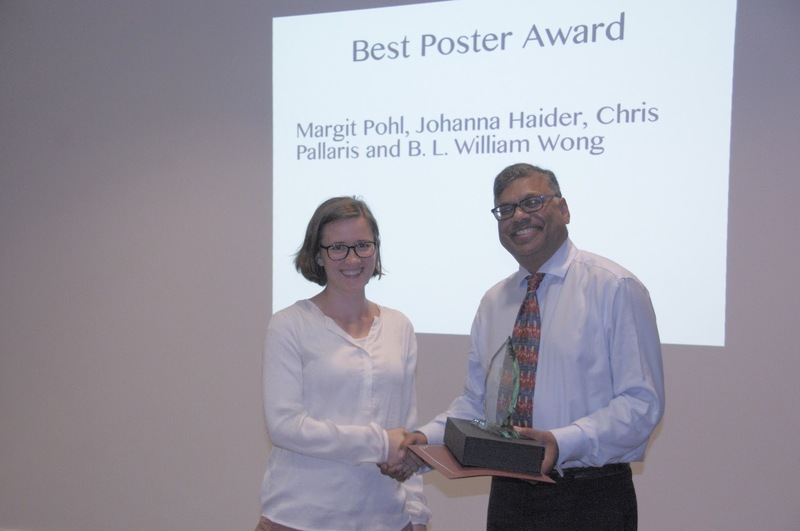 and won the Best Poster Award for the poster “Guidelines for sense-making in Intelligence Analysis” by Margit Pohl, Johanna Haider, Chris Pallaris and B.L. William Wong. VALCRI will be involved in organising the “Decision-making and Interaction” track in next year’s conference. EISIC 2016 will be held at the University of Uppsala, Sweden.